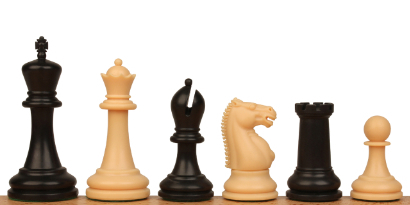 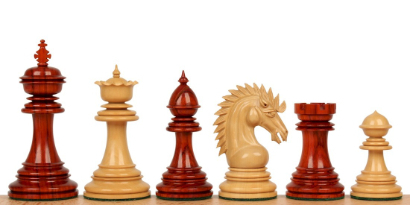 Chess pieces or chessmen come in just about every shape, design, material, and size you can think of. 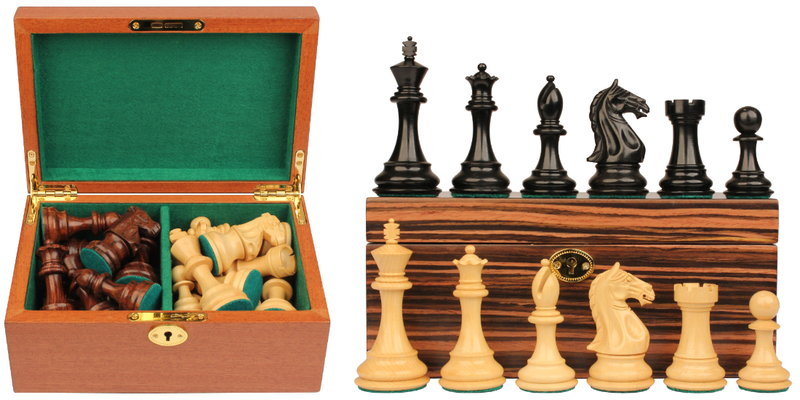 Some pieces are designed for more serious and competitive chess play while others are decorative and ornate and designed as much for décor as they are for playing chess. 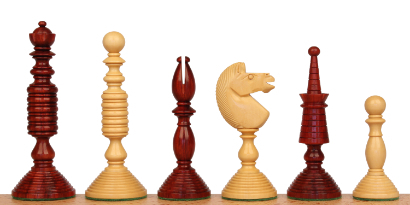 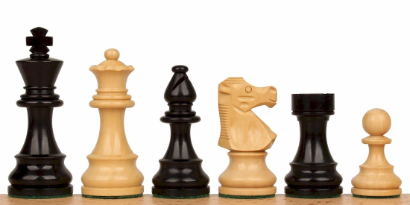 By far, traditional Staunton wood chess pieces are the most popular. 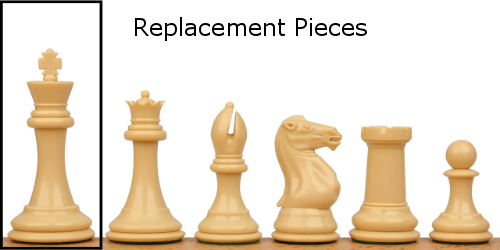 Plastic pieces are the practical choice for schools and clubs needing large quantities and pieces that will stand up to frequent use. 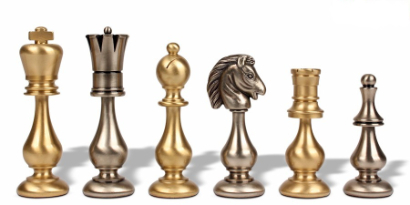 Luxury metal pieces from Italy are elegant and rich looking and often used for décor in the home but can still be used for the more serious chess game. 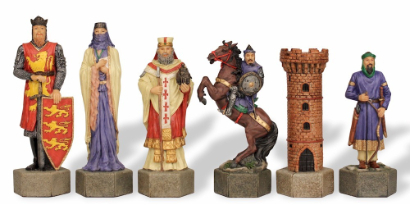 Theme chess sets come in many unique designs based every imaginable theme. 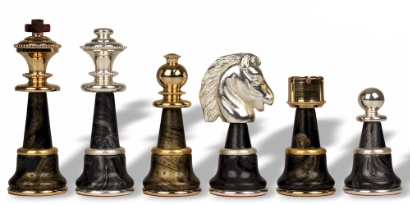 Below you will find our vast selection of chess pieces arranged by category to help you find just the one you’re looking for.